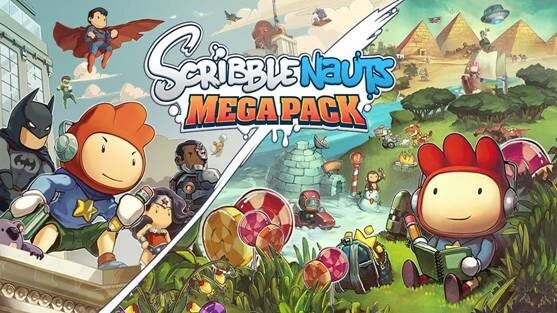 Warner Bros. Interactive Entertainment announced the launch of the Scribblenauts Mega Pack today. 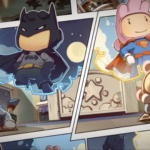 This is a new collection including renewed versions of Scribblenauts Unlimited and Scribblenauts Unmasked: A DC Comics Adventure, plus new content for both games! The game is now available digitally for Nintendo Switch, PlayStation 4, PlayStation 4 Pro, Xbox One and Xbox One X for €29.99. 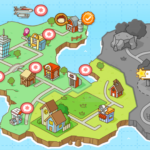 Scribblenauts Unlimited is a huge, side-scrolling open world game with hand-drawn environments and objects. 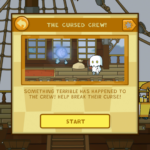 Players help Maxwell, our hero, solve difficult puzzles and face tough challenges by making the most random objects appear. 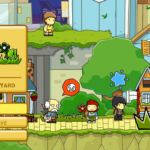 Scribblenauts Unlimited is renewed with two bonus levels, it supports online sharing of objects players have made, it offers an updated mode for two players, and it includes a user friendly “sunflower” style text input system. 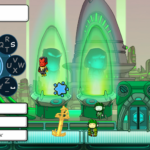 Scribblenauts Unmasked: A DC Comics Adventure combines the creativity of Scribblenauts with thousands of characters and objects from the DC world, all drawn in Scribblenauts style. 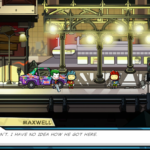 Maxwell goes on a fantastic and humorous mission with the DC superheroes and villains. 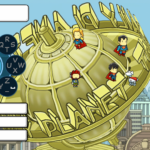 On his trip, he visits famous DC locations like Gotham City, Metropolis, Atlantis, and two new bonus locations: Titans tower and Belle Reve. 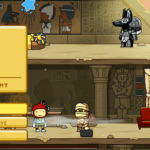 Scribblenauts Unmasked: A DC Comics Adventure is also updated with hundreds of new characters, objects and costumes from the DC world, including Sunny Boy, Tawky Tawny and El Dorado.